I plugged my iPhone 6 into my laptop to sync it with iTunes and then import my photos and videos, but before I could do that, iTunes asked me to update the iOS. I clicked yes and then the update malfunctioned. I followed the instructions at https://support.apple.com/en-gb/HT203122 but my phone will not work and has ‘support.apple.com/iphone/restore at the top of the screen and then the iTunes logo. It’s wants me and to restore it which I do not want to do as I have very important and sentimental photos and videos and restoring will clear all data. Are you able to recover the photos and videos? The number I have provided is my mother’s, if you could please give her a call as I will be at work without a working phone and tell her if it’s something that you can do and how to go about it and a quote for the work. 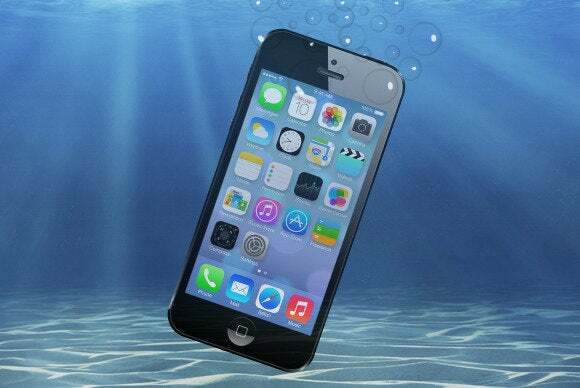 My husband drowned his iphone in the sea and it had all our holiday photos on it. It has not been connected to the iCloud as we’ve been abroad. Would you be able to recover the photos from the water damaged phone? It’s been drying in a box of rice and no attempts have been made to turn it on or charge it. 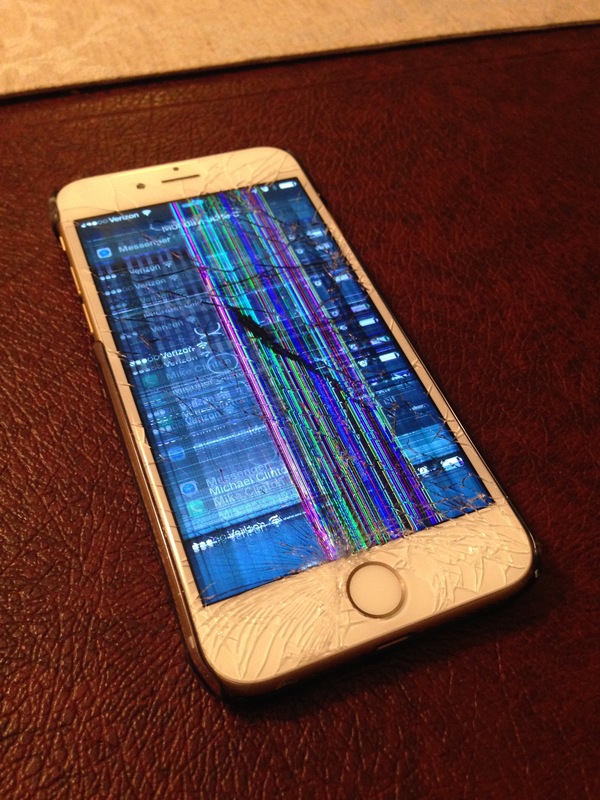 I have an iphone 6 which has a broken screen. I have mistakenly tried to unlock my phone too many times in order to back up all data to my macbook, however the phone is now disabled and asks me to connect to iTunes. If I proceed with a new screen repair, I will have to restore all my settings and know that the phone memory will be deleted. Should I proceed with the repair, is there any way that you could recover the photos, messages, contacts etc on my phone once a restore has been completed? 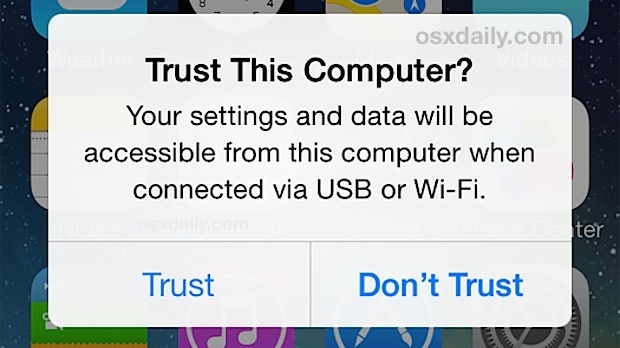 It seems obvious to me that many people have having to lose their data on the iPhones when they break.